There is a difference between dining and eating! Dining is an art. When you eat to get the most out of your meal, to please the palate, just as well as to satiate the appetite, that, my friend, is dining. 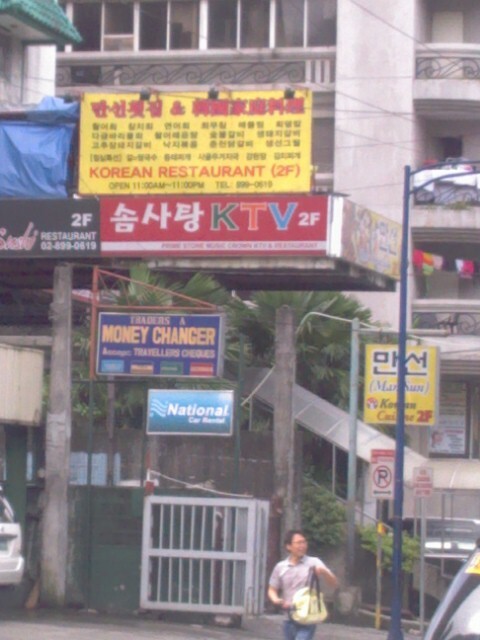 The demand of korean restaurants in the Philippines increases due to the large population of korean nationals who were residing in the philippines because of some reasons. Koreans go to the Philippines to take up degree in college or to take a vacation. But let’s not talk about this topic elaborately, let’s go back to our discussion in purpose of this article. 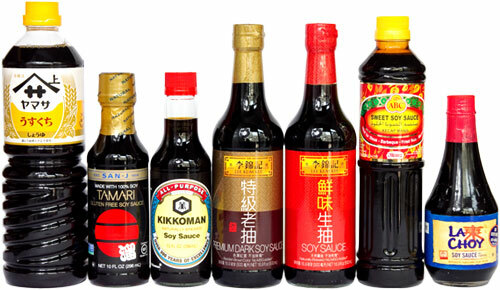 As the years pass, the standards & varieties have grown rapidly and with the ingredients that we can easily get here, that have created a change in philippine industry, takes it in the center of gourmet scene. “Creativity and talent open up cultural diversity” with this being related to our topic, that is the gourmet experience. I therefore had this idea in mind regarding his thoughts, as we expand our mind to develop our understanding to the multicultural flavors of cuisines, i have no doubt or even not suprise that korean dishes have merged and arrived, making our culinary senses more imaginative and making our eyes and mouth see and taste good food without hesitations. 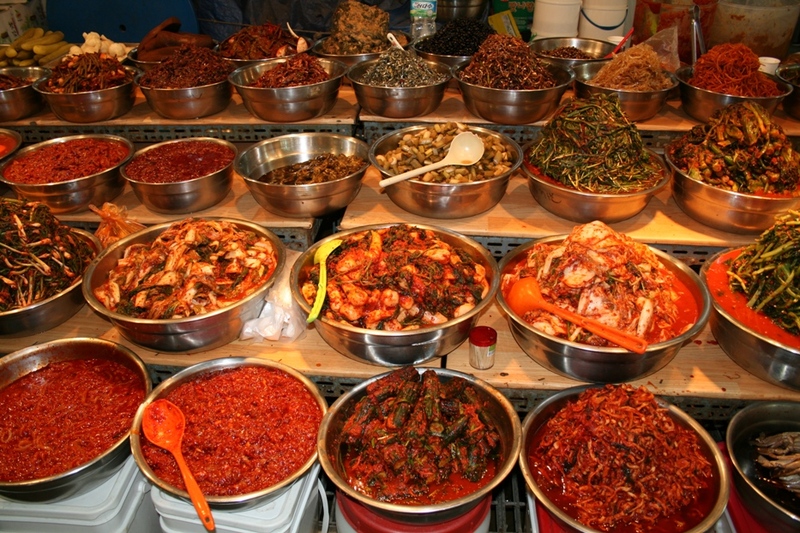 Koreans love to eat lots of vegetables for healthy lifestyle matters to them most. Korean menu w/c primarily consist of rice and soup, without the presence of those, it can’t be called a meal. There are set of different side dishes. For instance, in breakfast and lunch there are two or three side dishes that are served, and in dinner is the biggest meal of koreans because the appetizers are serve two to five times. 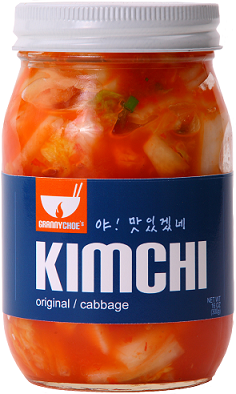 The most popular korean dish is Kimchi, Kimchi is the 3rd healthiest food in the world, it is made of fermented cabbage or green vegetables. 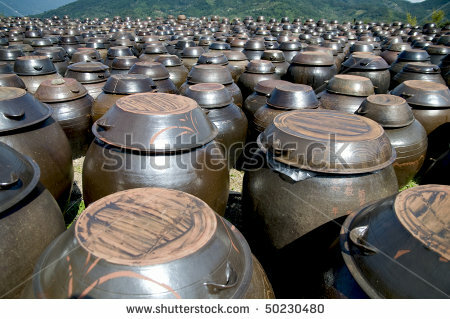 Fermentation makes a big part of korean cuisines, fermentation brings out benefits and good bacteria for good health and nutrition. 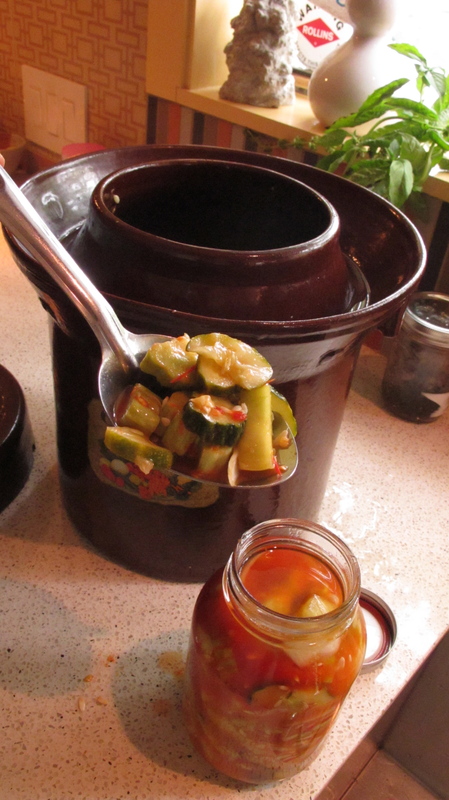 Like in philippines we also use fermentation to process fishes and fruits. Healthy eating is what these koreans practices, and it really can be seen in through their food culture that they value healthy lifestyle. 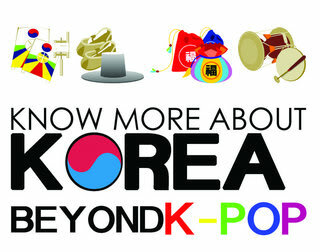 If you love korean foods let me help you find some good restaurants and yet affordable one. Best appetizers, fantastic quality of beef ribs and seafood. The spice level is perfect, and the steam dumplings are top-notch. The servings are huge and well presented. Located at 7 E. Rodriguez Jr., Libis, Quezon City. The service is also very efficient and customer friendly. Very authentic. For reservations call 437-4432. 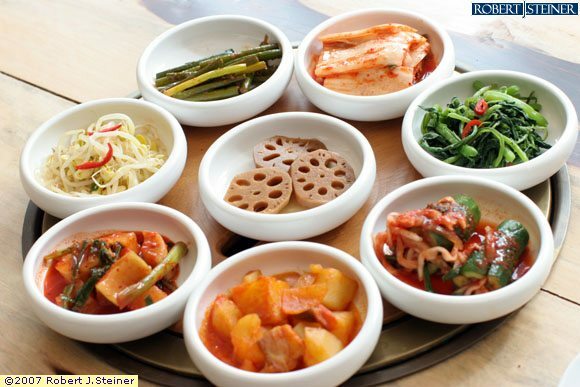 The establishment is an institution in Korean cuisine and the quality of ingredients used is the best. Whenever you go to Kaya you will not be disappointed as every visit will be consistent, high class, both in dishes served and service. The spicy squid with sauce is the best, cooked perfectly; it literally melts in the mouth. Located at the ground floor of Rockwell mall. 3) Pok Suk Jung Restaurant. With a cozy garden ambiance this establishment is known for grilled meats and seafood that are tender, not too spicy, yet full of flavor. 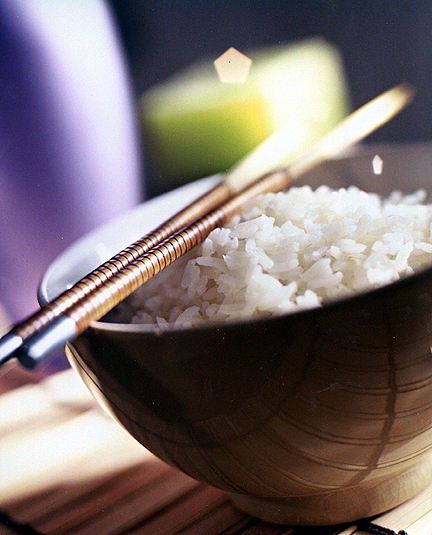 The Bibimbap or Korean rice is also a best seller. Special mention must also be given to the Korean beef stew, which is always served piping hot but never overcooked. Located at 100 Oranbo drive Pasig City. For reservations call 634-2010. 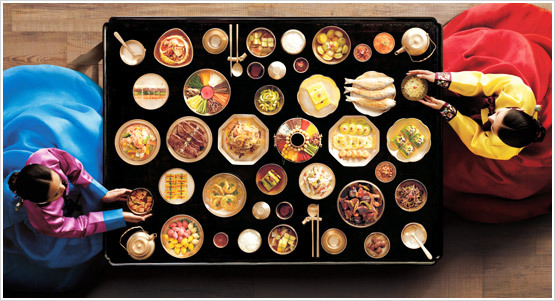 4) Nol Boo House Korean restaurant. The best Jango Jaung Sik or grilled eel with hot sauce, cooked to perfection. 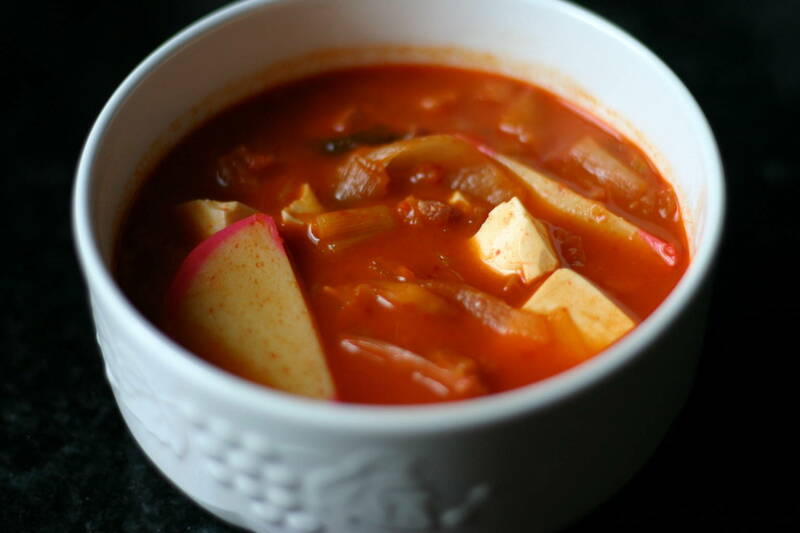 Kimchi Chi Gae or kimchi-base soup with pork, vegetables and tofu is a crowd favorite. The owner and staff are very friendly and this restaurant keeps you coming back for more as many items in the menu are a must-try. Located at 2102 Roxas Blvd. corner Antipolo Street. Pasay City. For reservations call 833-7495. 5) Top Dish Korean Restaurant. By far the best hole-in-the-wall Korean restaurant in town. 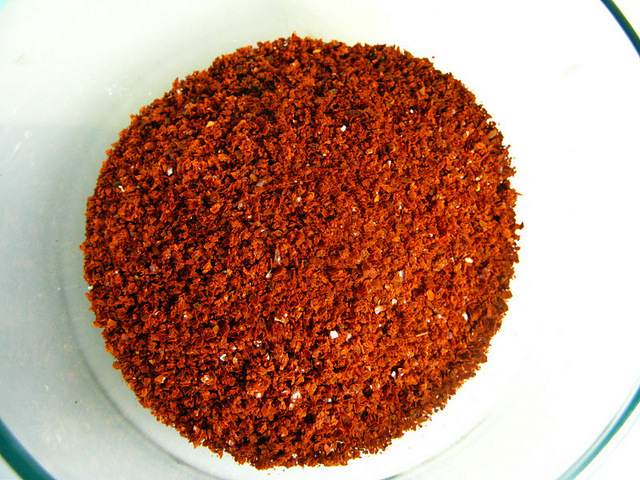 Prices are very reasonable, with generous servings and excellent use of ingredients. The minced meat with cabbage is a definite must. Value for money and clean, this establishment is located at 4890 Durban Street, Makati City near P. Burgos. For reservations call 758-1122. 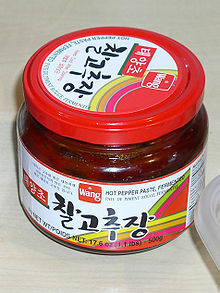 1) Wang Mart. Located at #37 Polaris St. Bel Air, Makati City. For inquiries call 897-4323. 3) Hi Mart. Located 5041 P. Burgos Street. Barangay Poblacion. Makati City. For inquiries call 890-1821. Did you enjoy reading this article?? Wanna read more! Read my next article. Cuisines of the stars! 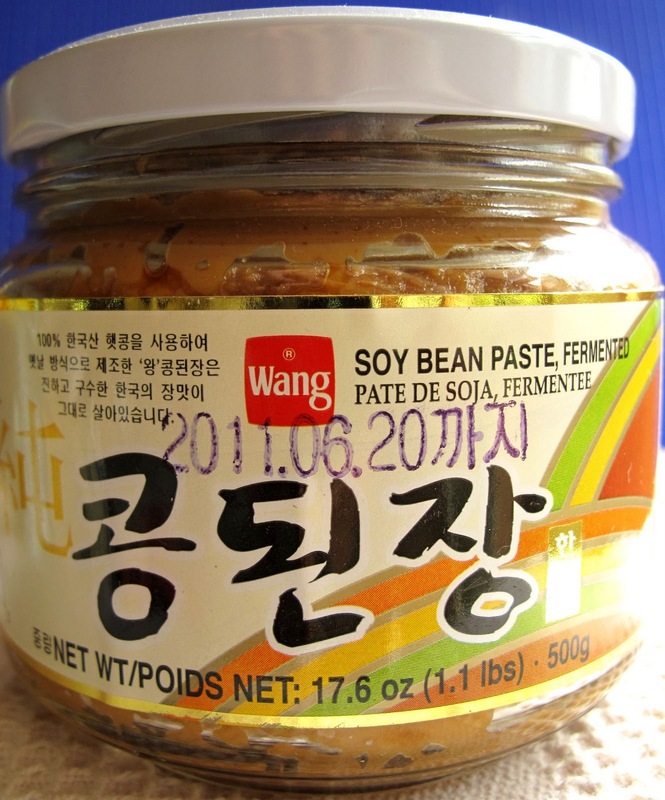 nice photos of korean foods.. very delicious !! great article ! Great article! 🙂 It gives me an idea where to eat some good, delicious korean food here in the Philippines. I like this weblog very much. I’m a follower of your website and wanna say thanks for all the interesting stuff on it. Please take a look at my website also??? Thanks!